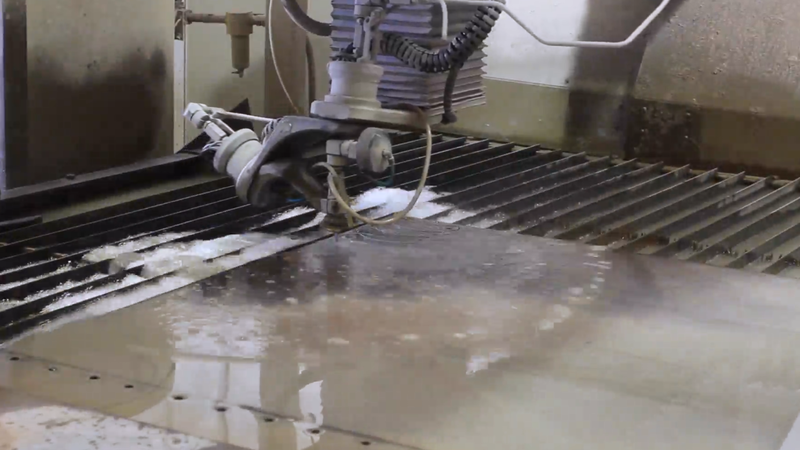 Houston Water Jet also has the ability to handle non-traditional materials. 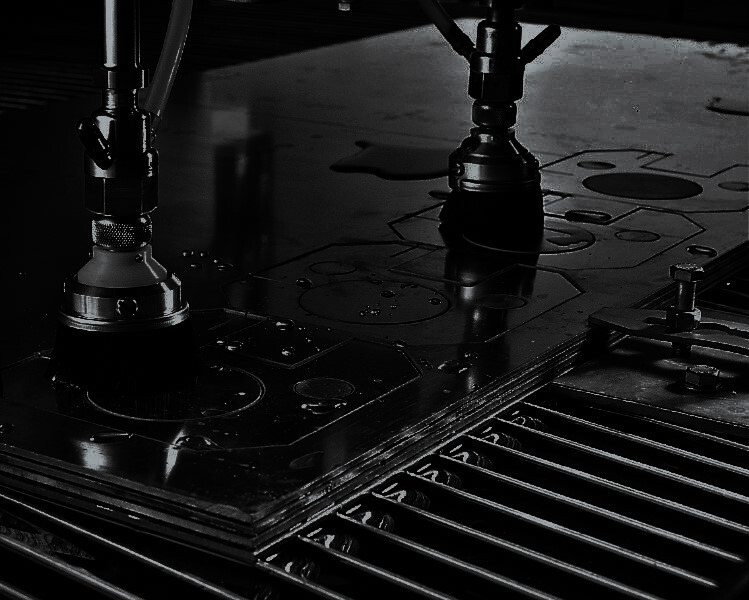 With experience in Flat Stock (aluminums, brass, titanium), ceramics, kevlar, laminates, plastics, Plexiglas and acrylic materials we have the knowledge to take on your toughest projects. 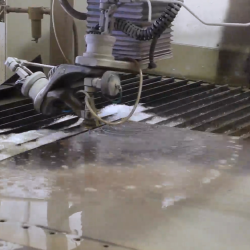 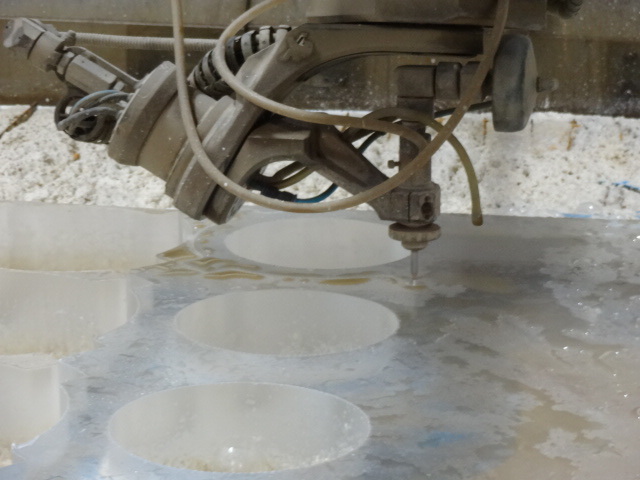 Water jet cutting does not affect material properties and eliminates any heat-affected zones (no HAZ) allowing for more reliable parts and less secondary operations. 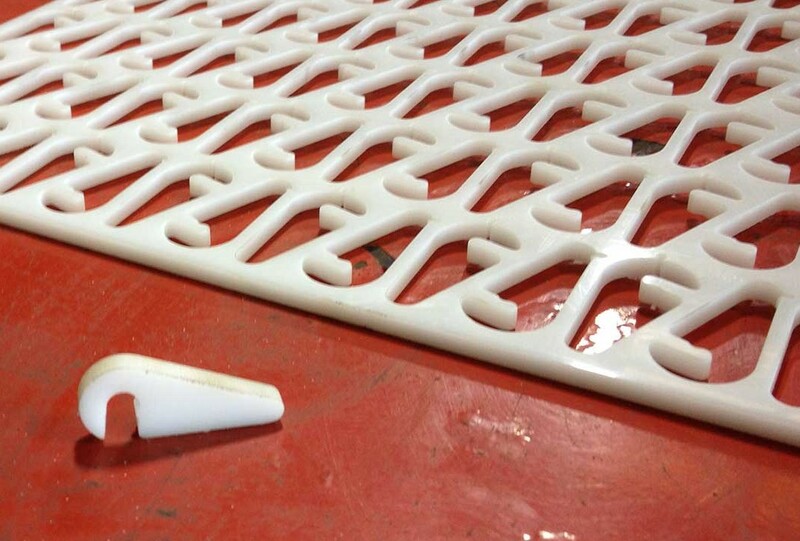 By allowing uncut parts to be tightly nested, we can reduce the amount of scrap material and pass those savings along to our customers. 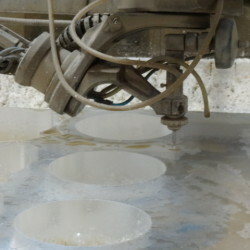 Houston Water Jet can create intricate details and geometrically complex parts in any material provided.